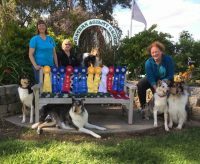 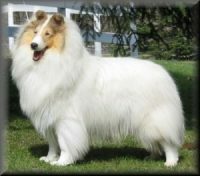 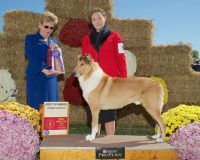 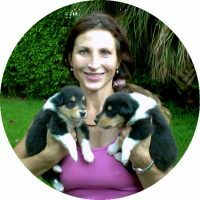 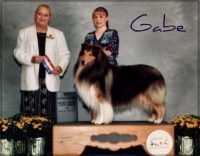 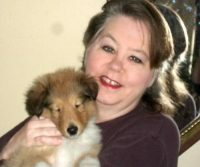 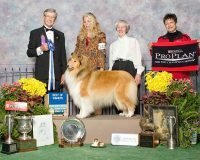 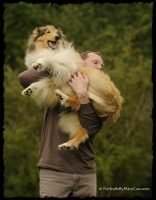 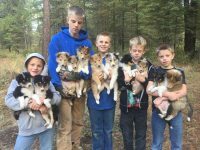 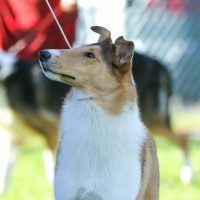 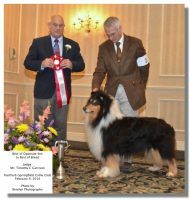 DUNROBIN COLLIES came to be in 1978 after 10 years of breeding and showing Shetland Sheepdogs. 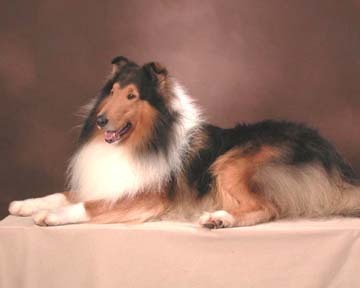 The magnificent beauty and mellow temperament of the Rough Collie won us over. 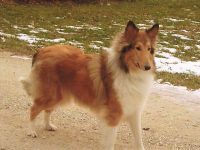 There probably is not a more beautiful canine face than that of a correct Collie. 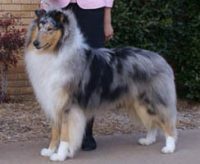 When you add a glorious coat on a well built body, it is a sight to behold.